A weight-loss journey is never easy and dieters have to eliminate many tasty foods from their eating plans. But sometimes we avoid consuming foods that can make that weight-loss journey a bit easier. As many drinks, coffee may not be the healthiest drink, but it has some wonderful health benefits most of us didn’t know about. I’m certainly not promoting drinking coffee all day long, but a couple cups of coffee a day can improve your health and help drop excess pounds. Just make sure you don’t add sugar and cream to your joe. Those are empty calories your body doesn’t need. 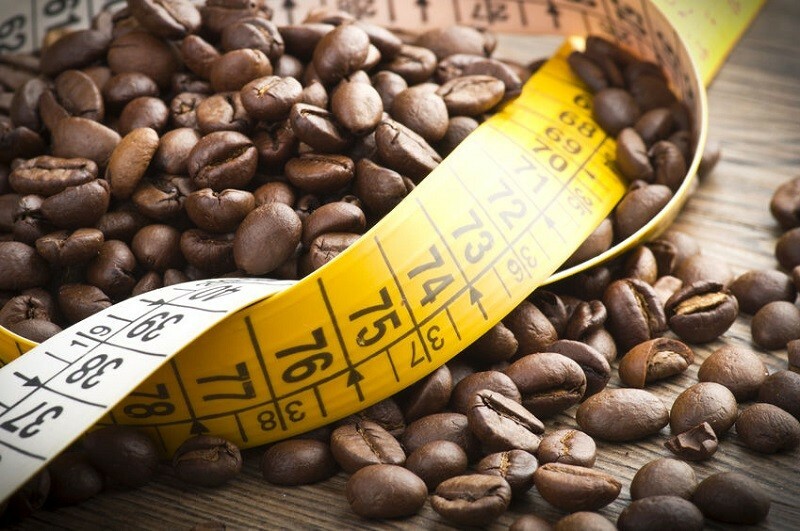 Here are eight most surprising ways coffee can help you drop weight faster. We all know about powerful health benefits of antioxidants and we all know that we should incorporate as many antioxidant-rich foods into our daily diets as possible to reap maximum benefits out of them. Coffee is high in antioxidants that help speed up your metabolism and reduce your body fat. Avoid commercial brands, and opt for organic coffee instead. 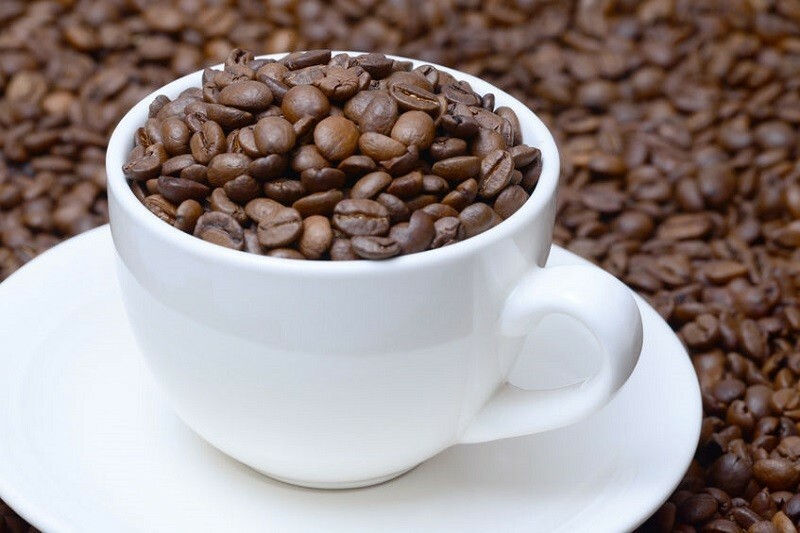 Organic coffee contains more antioxidants and it’s much healthier than most non-organic brands.